Your personal information is not sold or shared for any purpose unless ordered by a court of law. The information collected on KnoxFoodie is supplied by you from email notifications, commenting on the site, or viewing pages on the site. Like most websites, we collect and use the data contained in log files. These include browser type, internet service provider, internet protocol addresses, referring and exit pages, platform type, time stamp, and the amount of clicks. 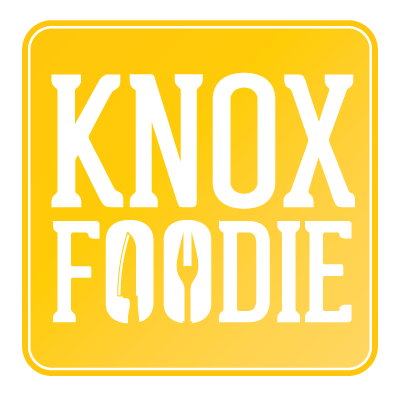 KnoxFoodie contains links to external third-party sites. We are not responsible for the content or privacy policies of such sites. If you have submitted your personal information to Handle the Heat and would like it removed, please use this contact form.